Patients missing one or more teeth once had to select from very limited options, like dentures, partials, or bridges. But did you know that dental implants now offer patients a safe, attractive, long-lasting option? Dental implants are replacements for missing teeth. Implants — just like partials, dentures, and bridges — can make your smile beautiful again. Implants are strong and more durable than other restorative procedures because they are permanent solutions. This creates an extremely durable, comfortable, and reliable replacement option, which is why it’s become so popular in recent years! Improved oral health – Unlike dental bridges, dental implants do not increase tooth decay or sensitivity because the implant seamlessly integrates into your jawbone. Improved jawbone strength – Implants can keep your jawbone strong because they don’t rely on support from adjacent teeth. And because the jawbone needs to support the implant, no atrophy of the bone occurs. It is important to note that once your implant has been placed, there is a healing process. You must wait until the implant has completely healed before we can take the final step of placing and using a dental crown. This healing process can take up to two months, and your dentist will advise you on care during this time. Once your dentist can confirm that the implant is healed, you can continue! Implants are not for every patient though. Since they are a permanent solution, implants require a significant commitment of time and money. 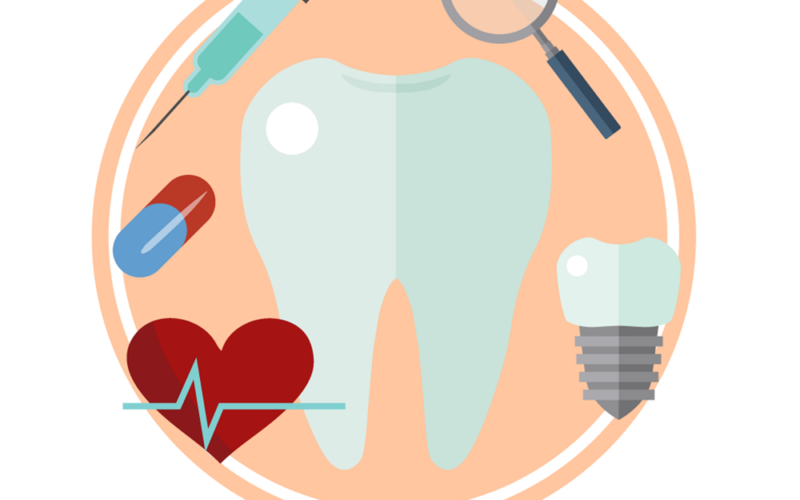 Patients who could benefit from implants include those seeking to use an implant in conjunction with a denture to increase stability and to reduce gum tissue irritation, as support for a crown that replaces a single missing tooth, or as support for a dental bridge for the replacement of multiple missing teeth. For more information on dental implants, please call our office at 717-938-1811 to schedule a consultation!